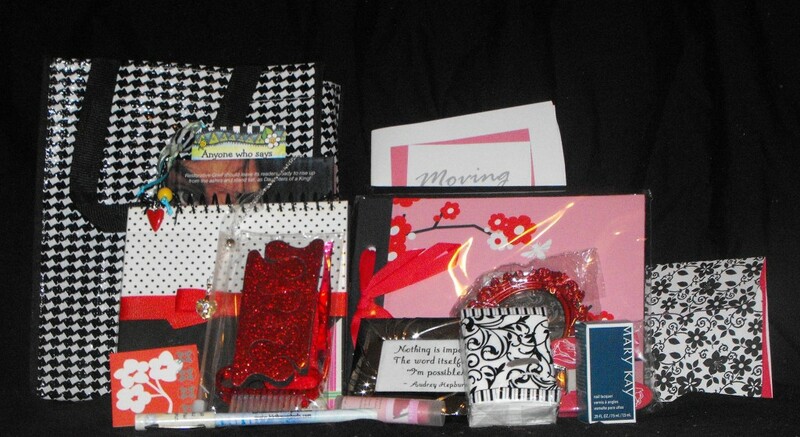 An example of a care package that we send to a new birthmom. BirthMom Buds operates a large website and organization that provides emotional support to birthmoms through our unique buddy system, hosted chats, forums, newsletter, links, and retreats. We have a program for mentoring expectant moms considering adoption, a care package program for birthmoms who have recently placed, as well as a program educating the medical community about adoption and how a birthmom feels. Right after a mom relinquishes her child to adoption there is a grief period of pain and loneliness. Birthmoms can often be left with no one to comfort them after the birth and placement of their baby. We send a care package full of goodies to help comfort and offer support to new birthmoms in pain. Now, we know a small package cannot make their hearts stop hurting, but we hope the arrival of the package will remind them that someone is thinking of them and they’re not alone. We also hope that this knowledge might help a little and put a smile on their face – even if it’s only for a moment. We typically send out the care packages between four to six weeks post-placement as this is the time that was the toughest emotionally for the Founders. Life around us was starting to get back to normal but we were still grieving. It was one of the times we felt most alone. It is our goal to send the care package around this time, when the new birthmom is least expecting it. Candles or items to pamper the birthmom such as bath products, fingernail polish, manicure kits, etc. Filler items such as small notepads, magnets, tissues, etc. We also need funds to ship the care packages to each birthmom. Please email BirthMom Buds for our shipping address if you have any of these items to donate. We have flyers about the donations needed and other information available if you’re interested in getting a church group or community organization involved with donations. Please email us to request the flyers. We currently have set up a Go Fund Me page to help with funds for the 2014 BirthMom Buds retreat. You can find our page here. We appreciate your support! Your donations help birthmoms everywhere know that they are not alone and give them hope. If you have any questions, do not hesitate to ask. 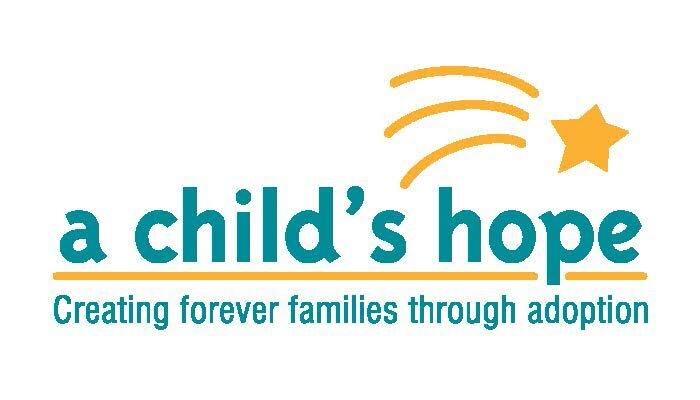 To make a donation online, please click the donate button below. The founders of BirthMom Buds are both faith believers and would never want anyone to feel pressured into donating. We know God will supply all our needs according to his riches and glory. (Phil. 4:19) Please only give if you feel it in your heart or truly believe in our cause.